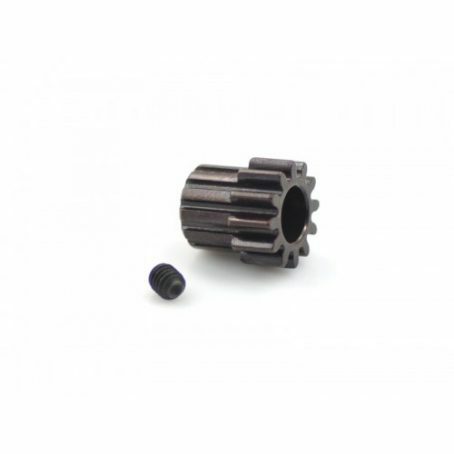 The gears are extremely high quality, made from Premium Spring Steel, and are light, durable, and run very true. 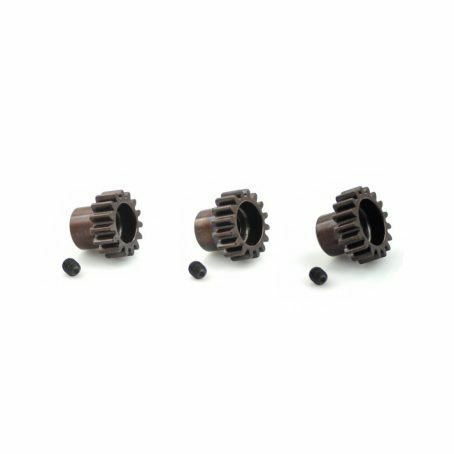 They are available individually, as well as in sets. 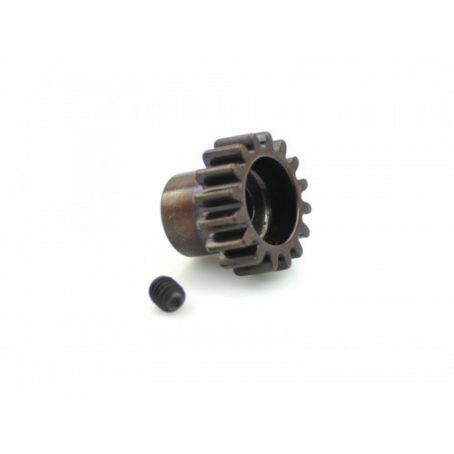 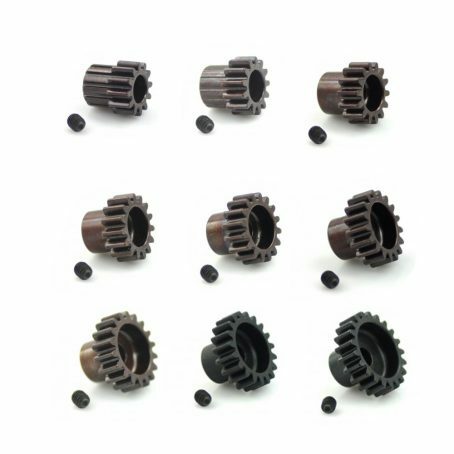 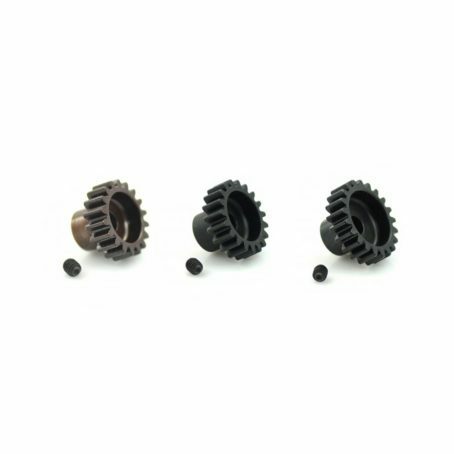 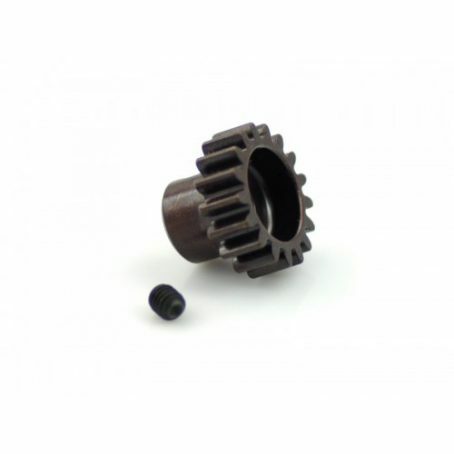 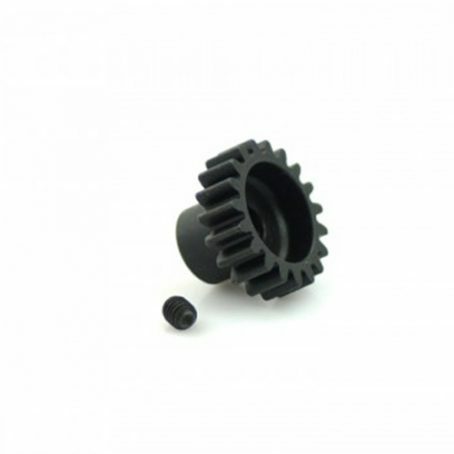 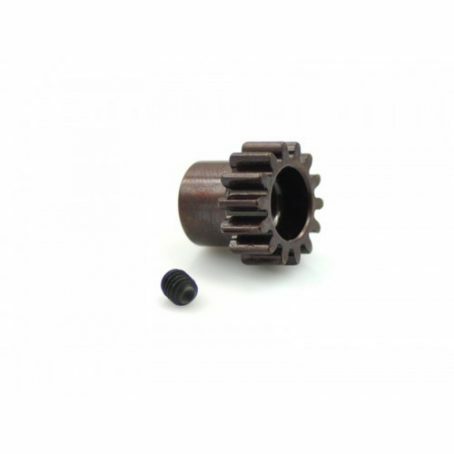 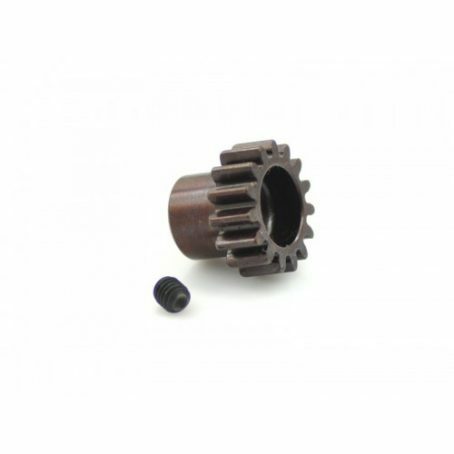 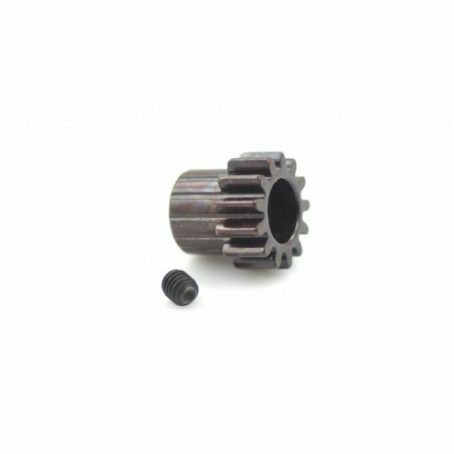 You cannot add "Hardcoated Spring Steel 19T Mod1 Pinion Gear - 5mm Bore Mod 1.0" to the cart because the product is out of stock.